This entry was posted in Uncategorized on February 15, 2017 by Jamrip. The Shaman’s Journey – Guided Meditation – Available Now! 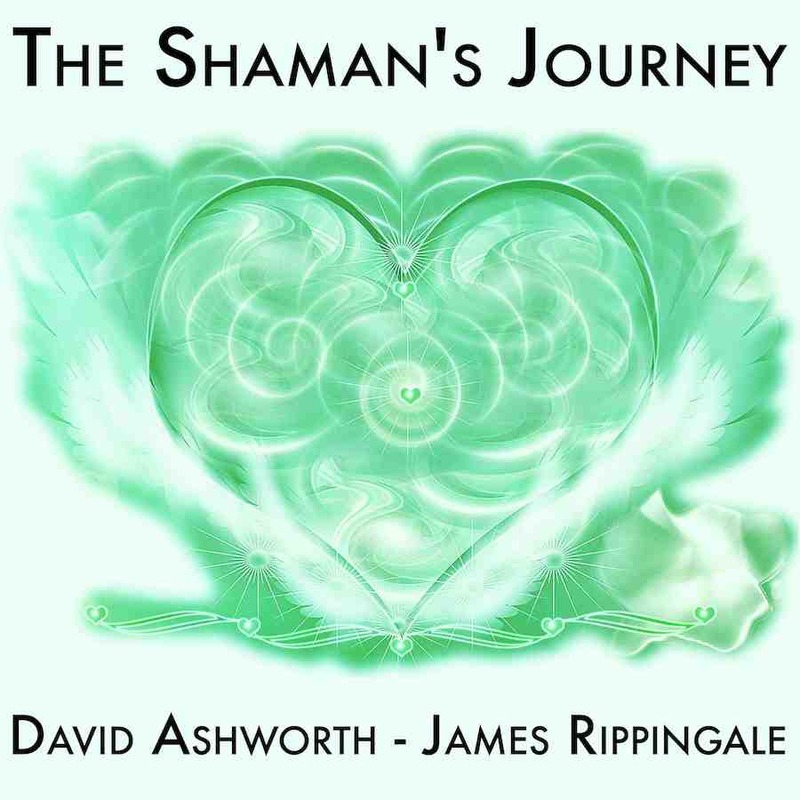 I am very excited to announce that The Shaman’s Journey a guided meditation and collaborative project with spiritual teacher David Ashworth has now been completed and is available on ITunes. 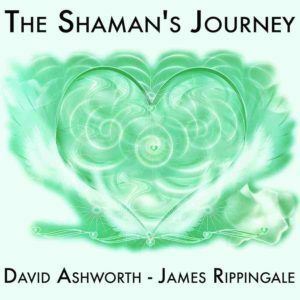 The Shaman’s Journey has been a labour of love. 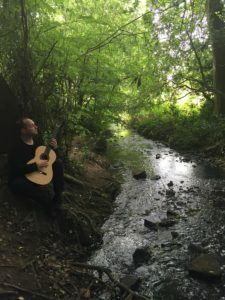 Starting with a chance encounter between Dave and myself in 2012 and a subsequent recording session it finally came to fruition in late 2016 and took four years of experimentation and learning to finally hone and complete. The focus of this meditation, called The Shaman’s Journey helps the listener to ground deeply into the earth. Grounding is the most essential element for the spiritual seeker to develop. 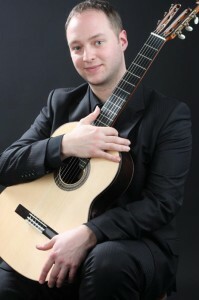 As the music unfolds David’s voice takes you on a wonderful journey into the Earth. 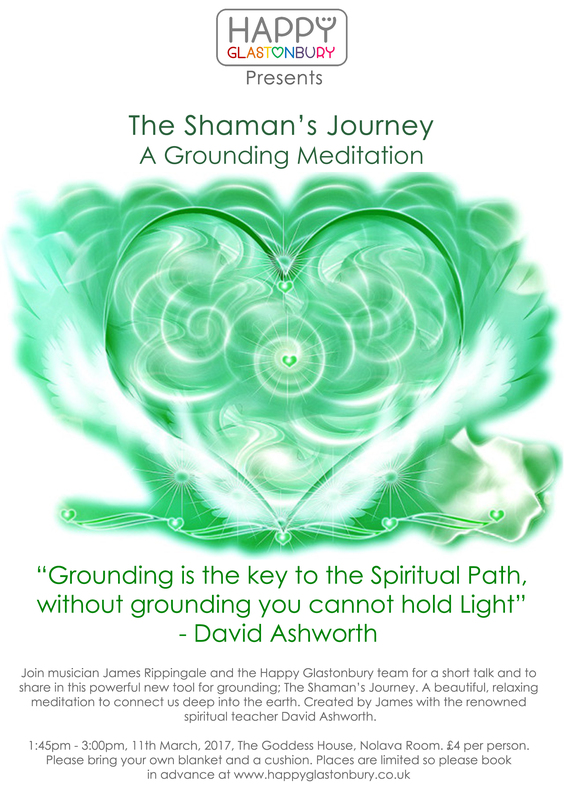 Each time you listen and journey with The Shaman, your grounding will deepen. 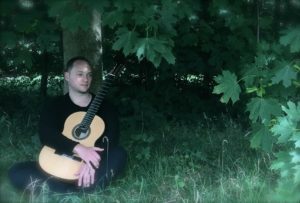 The journey is guided from the Nature Spirit consciousness through the speaker – The Shaman – which is David’s voice accompanied by the wonderful, sylph-like veils of the music. This entry was posted in Uncategorized on January 2, 2017 by Jamrip. Its been a wonderful musical year for me and I just wanted to send out some gratitude to everyone involved. Thank you all of you for the concerts and bookings this year and to everybody who made it happen. It’s been a year of J.S.Bach with a guitar arrangement of the First Cello Suite featuring in most concerts and I feel privileged and blessed to have been able to immerse myself in this wonderful music and sound world. Big thanks go to all the wonderful musicians that I have been lucky enough to collaborate with this year including Scott Marshall (Hurdy Gurdy), Greg Rawson (Drums), Jonathan Priestley (Classical Guitar), the St Peter’s Scholars and The Boots Orchestra. It is a joy to work with you all. Lets do it again! 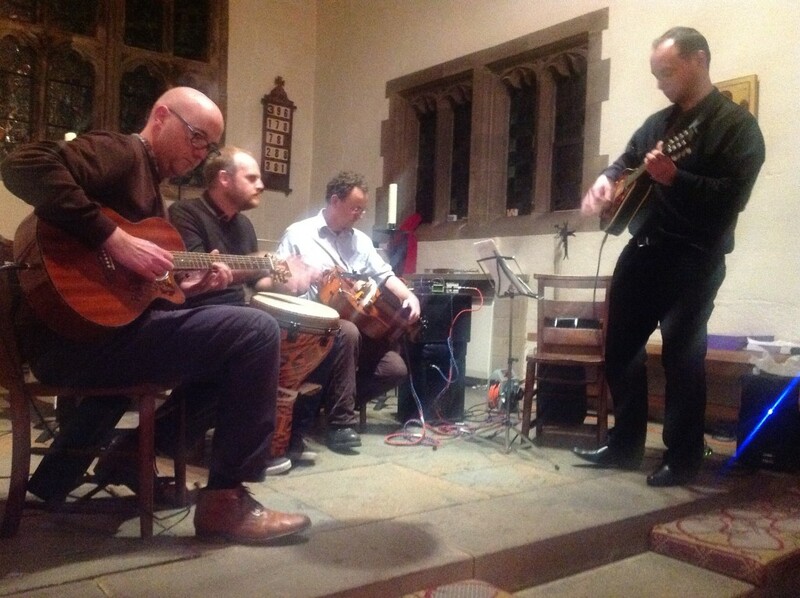 I feel immense gratitude to the concert promoters and organisers: Stef Hill, Beate Toyka, Soundbites in Derby, Andrew Marples to name but a few. Thanks also to those people who have booked me for your special events including John and Suzy Whur. 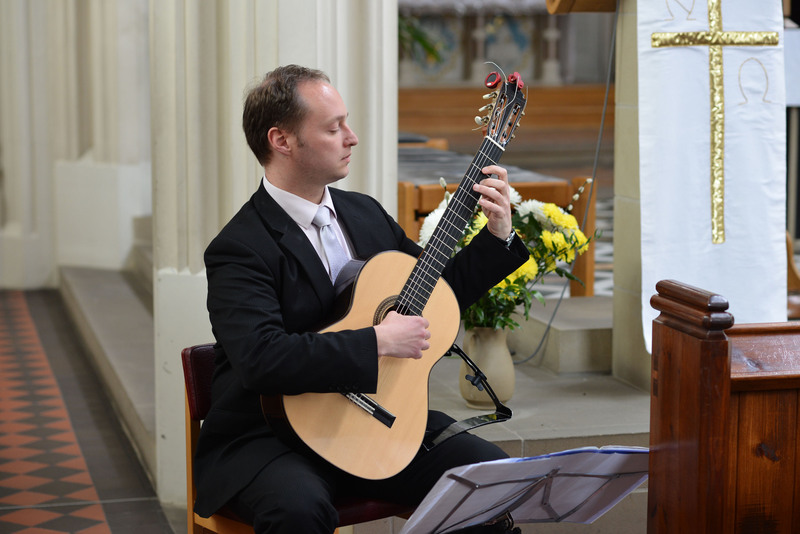 Playing at your wedding at St Mary’s in Derby was a privilege and a delight! 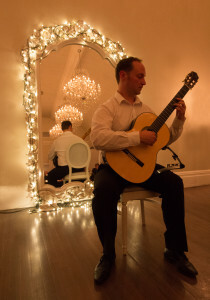 I wish you all a very happy Christmas and New Year and a musical and joyous 2016! This entry was posted in Uncategorized on December 17, 2015 by Jamrip. 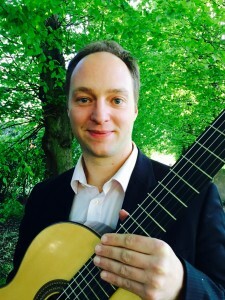 This entry was posted on October 16, 2015 by Jamrip.